Chinese New Year, also known as "Spring festival" 春节 (chūn jié), is one of the most important holidays in Chinese culture. The night preceding Chinese New Year is a time when families meet up for the annual reunion dinner. The traditional foods eaten for Chinese New Year are representative of some kind of good fortune or luck, and are crucial to a good 春节 dinner. 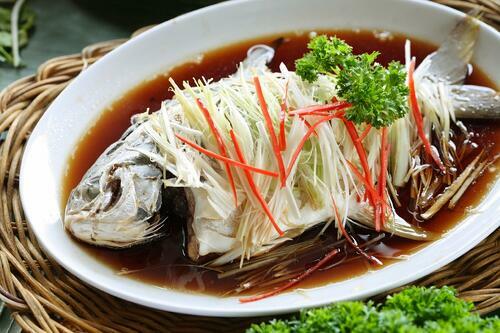 Fish is typically cooked with ginger and soy sauce. Yu is a must-have dish during chun jie because it represents a year of abundant food. The saying goes “年年有鱼” (nián nián yǒu yú), meaning “yearly, we will have fish”, to portray the abundance of food the family will have. This is also a homophone for "年年有余," which means "yearly, we will have extra [money,]" signifying a prosperous new year. If the fish head and tail are kept intact, the supply will last from the beginning to the end of the year. Doing so also symbolizes unity. It is equally important to leave some leftover fish because it signifies surplus. 饺子 is made using meat stuffing enclosed in a dumpling wrapper, which is a round, flat piece of flour. 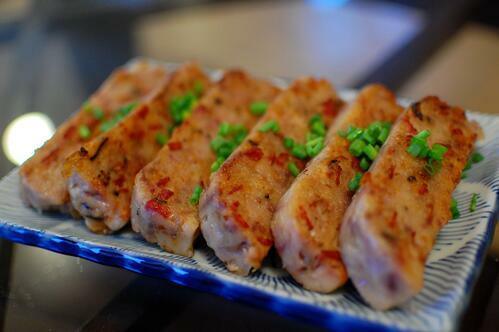 The stuffing typically consists of ground pork, minced garlic, scallions, and egg. 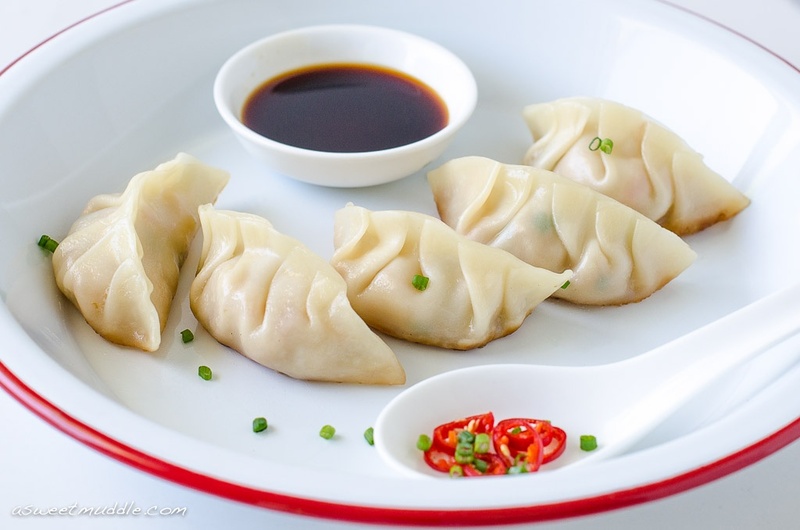 Dumplings represent wealth because they are shaped like ancient Chinese moneybags or gold nuggets. As a tradition, some families put actual coins inside several dumplings, and whoever gets a dumpling with a coin inside will have a prosperous year. We call taro "芋头 (yù tóu.)" It's a root vegetable similar to yams, but with a unique bland flavor. This cake is pan-fried until it is crispy and golden on the outside, but soft and mushy on the inside. "糕", or “cake”, sounds the same as “tall (高)” in Chinese. Therefore, 芋头糕 represents growth and achievement in the new year. 年糕 (nián gāo) is made with glutinous rice flour and brown sugar. It resembles a pumpkin pie, but is more sticky and glutinous. Like taro cakes, rice cakes have a similar symbolism. 年 (nián) means “year” in Chinese, and as mentioned above, gao can mean “cake” or “tall”. 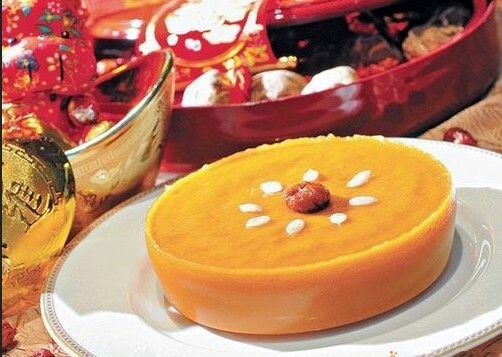 So, the idea behind nian gao is for luck in the growth of one's career. 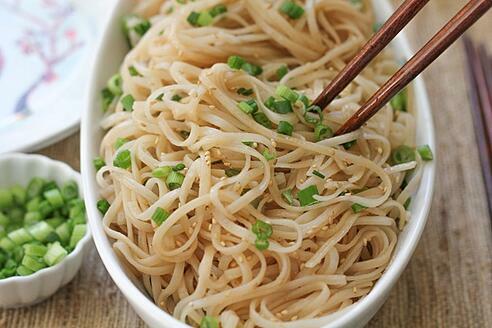 Noodles are a must-have during Chinese New Year, since the long strands symbolize long life— as do long leafy greens. In both cases, cutting them short is equivalent to shortening one’s life. So while cooking noodles, keeping them in their original length is just as important as cooking uncut leafy greens. These noodles are sometimes called 长寿面 (cháng shòu miàn) or "Longevity Noodles." We hope this post was useful! Do you or your family eat these things during the Spring Festival? Would you be willing to try these foods this year? Let us know in the comments, and don't forget to celebrate the Year of the Monkey! 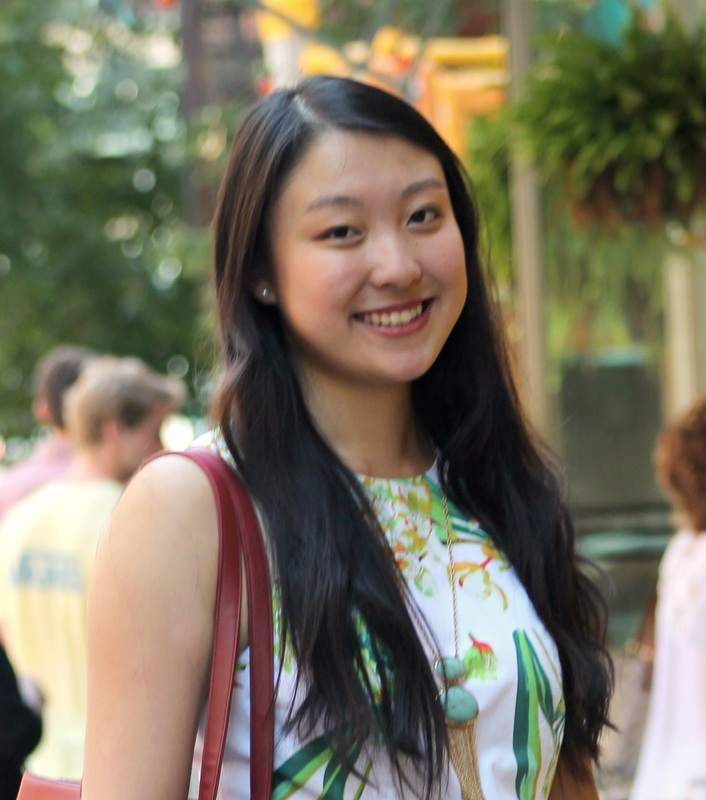 Join TutorMing's FREE Chinese Webinar on Chinese Food!